Southern Tier Young Professionals » Thank you for attending the Wine Bus Tour! Thank you for attending the Wine Bus Tour! 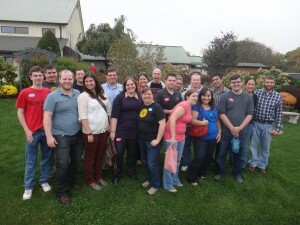 Thank you so much to everyone who attended our Wine Tour! We had a great time!